capture traffic and bring people in your store, building, shop or offices. 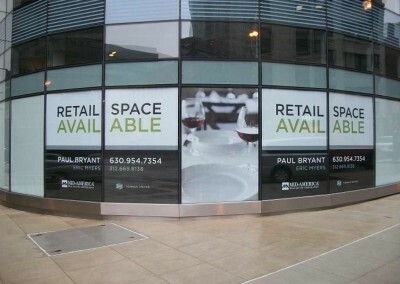 Looking to utilize your business’s window space with window signage? When it comes to signage, sometimes sufficient space is an issue. 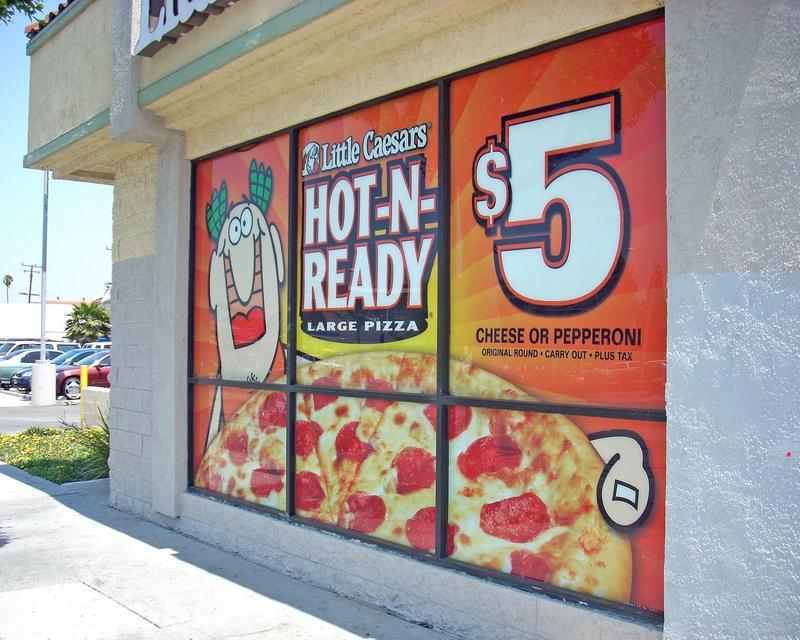 With window signs you can utilize unused advertising space to speak directly to your potential customers. 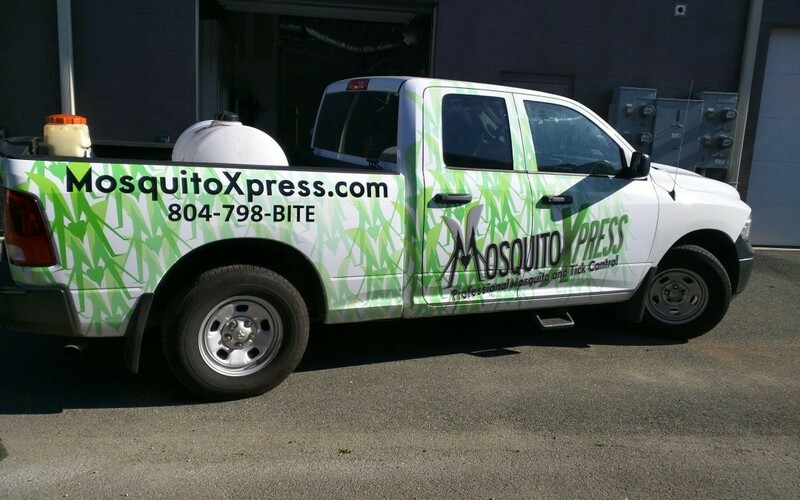 Whether you’d like to advertise specials, products or even company information, we’ve got you covered at Toucan Signs and Graphics. 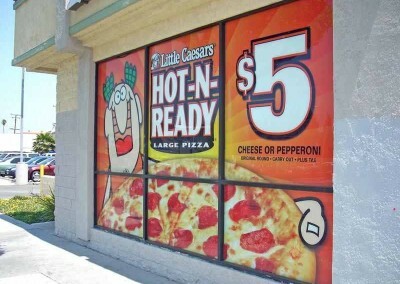 If your store front has potential customers passing by, you should be using your windows as perfect tools for marketing. Let everyone know why they should come in! Maybe it is a weekend sale or a new product, the possibilities are endless. 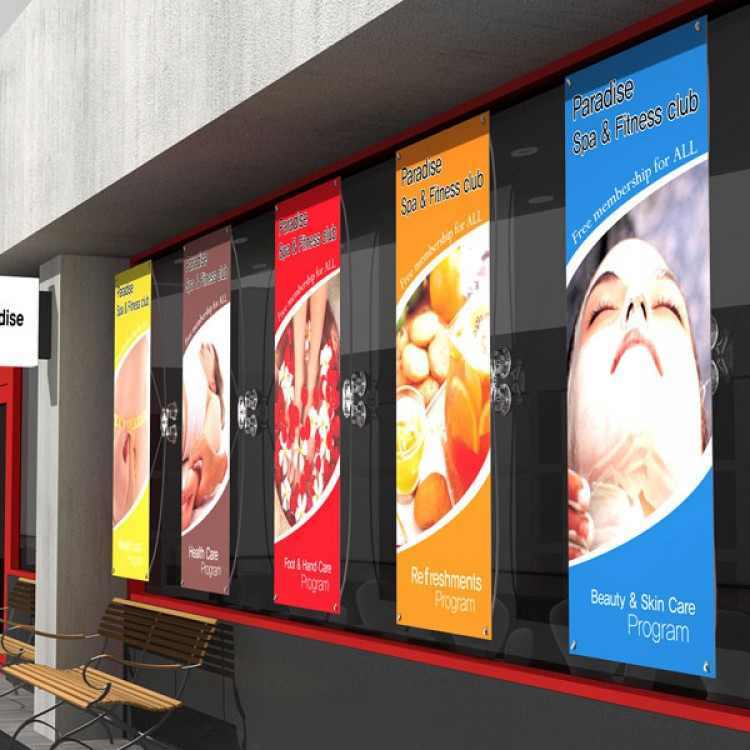 We can create window signage using basic letters or amp it up a bit with the help of our design team using custom graphics. 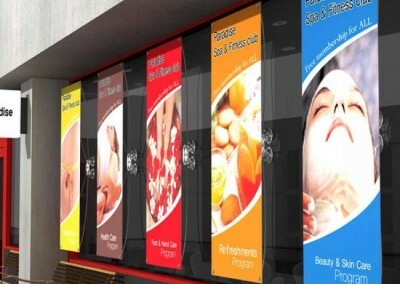 We are dedicated to producing signs that attract eyes and obtain more customers. If you aren’t satisfied with the use of your window space, contact our signage experts today at (840) 749-4000! We’d be happy to discuss any ideas or help you with some of our own. For more information about our window signs, letters and graphics call us today!